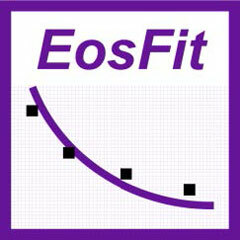 following the successful high-pressure workshops at the ECMs in Darmstadt and Bergen, which focused on determining structures at high pressures, there will be a workshop on equations of state and the EosFit software to fit PV, TV and PVT diffraction data at the ECM in Rovinj. Full details of the workshop are in the attached pdf file. Deadline for abstract submission to ECM is 23rd March (in less than three weeks).